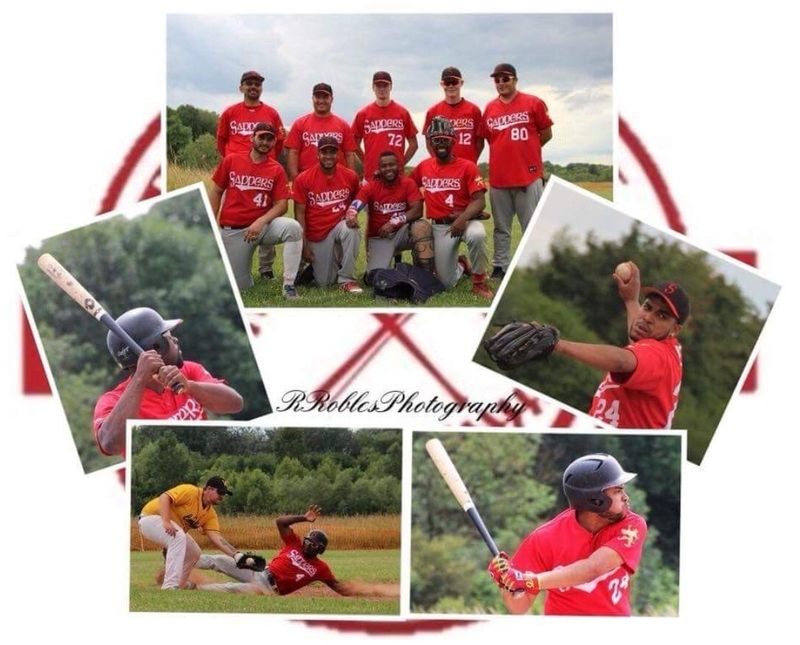 On last sunday, the 18th june, the Red Sappers travelled to Worms for anoher Game of the Verbandsliga Südwest, the southwest german championship. Ther Sappers beat the worms Cannibals 11-6 on their field and added another win to the impressive winning streak, still staying hot regardless the fact that they cannot being promoted to the 2nd Bundesliga at the end of the season. MVP of the Game was Frank Lazo with his great production At Bat and in Base Running, scoring 4 times. He collected 2 RBI. The second player worth noticing was Fernando Pena, keeping the Worms Offense in distance with a great pitching performance. Written by Christoph Kühnemund, 19/06/2018 15:31.